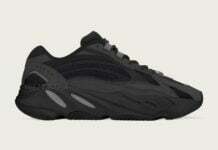 The Three Stripes brand and Kanye West will have a full lineup for Spring – Summer 2019 of his adidas Yeezy line. 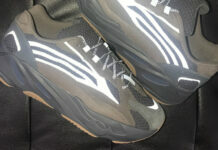 Next up is a pair nicknamed ‘Cement’ while using the adidas Yeezy Boost 700 V2. 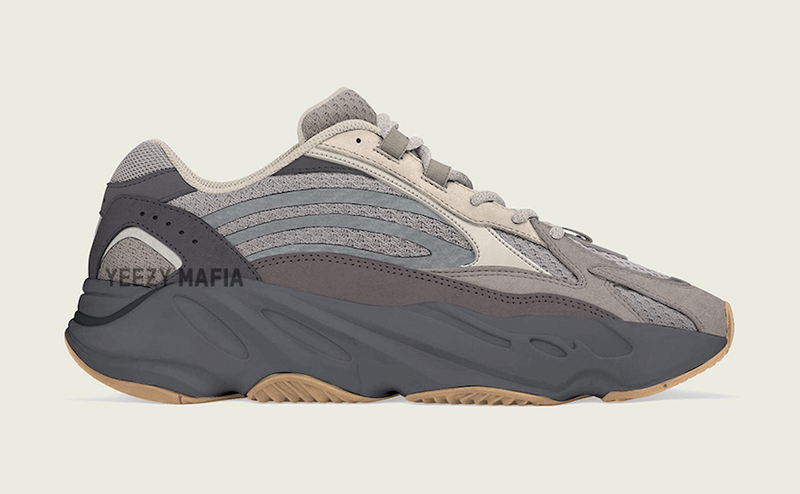 Looking closer, this V2 edition of the adidas Yeezy Boost 700 features various shades of Grey throughout while constructed with a mixture of suede and mesh. Following we have a darker shade of Grey running across the midsole while a Gum rubber outsole completes the look. 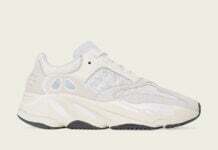 You can expect the adidas Yeezy Boost 700 V2 ‘Cement’ to release at select retailers during Spring and Summer 2019. Once additional details are available we will make sure to update. Let us know your thoughts in the comments section.